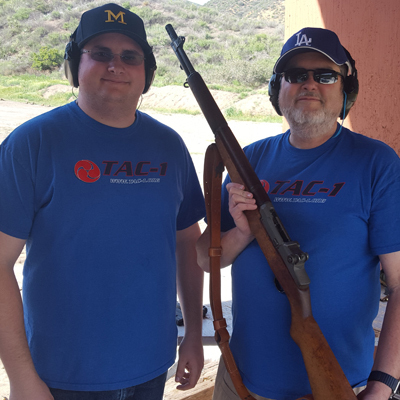 TAC-1 offers private lessons for those who are in need of special and personalized attention for their firearms and weapons training. 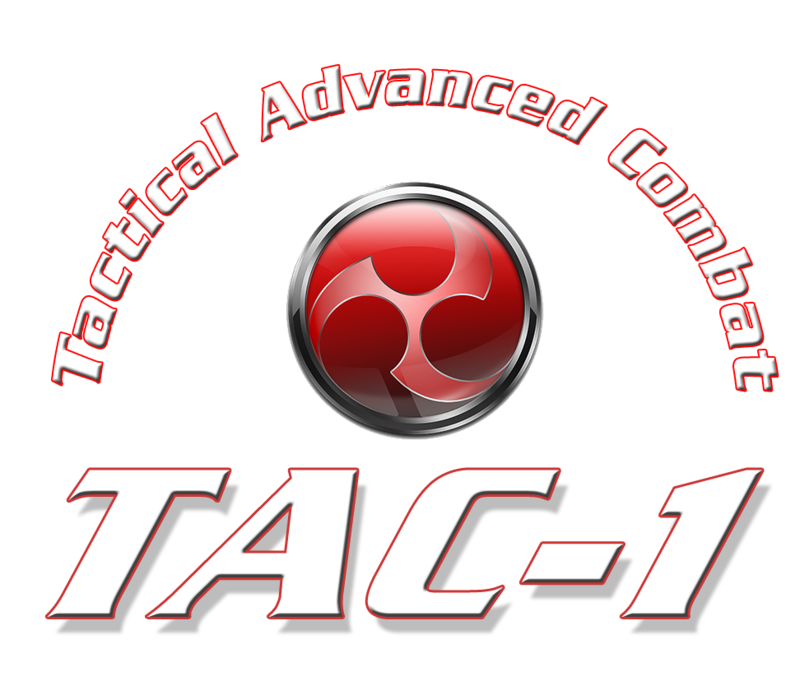 Whether you are a beginer or an avid shooter, an actor or a law enforcement personnel, TAC-1 will design a lesson plan to meet your needs. 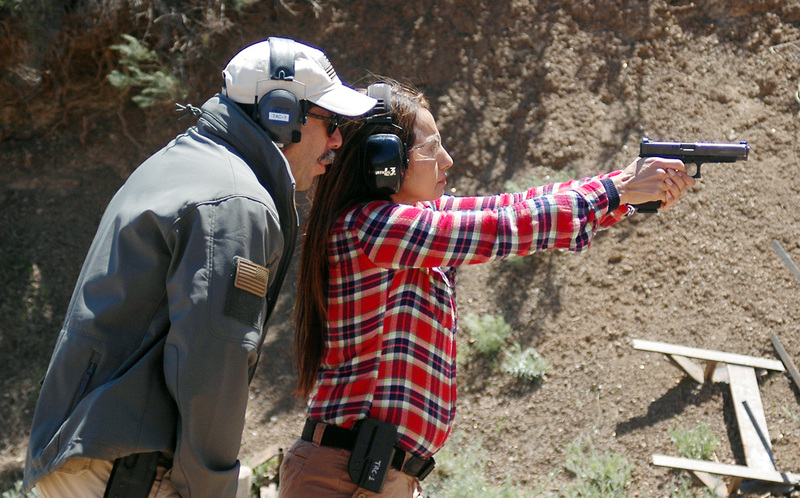 We provide private training for all weapon's platform from handgun, shotgun, rifle and edged weapon. 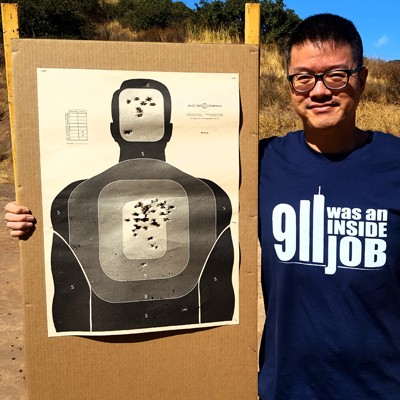 We also provide private session for hand-to-hand combat. Find a date here on Google Canlendar Please email us with our request and we will schedule your private session. 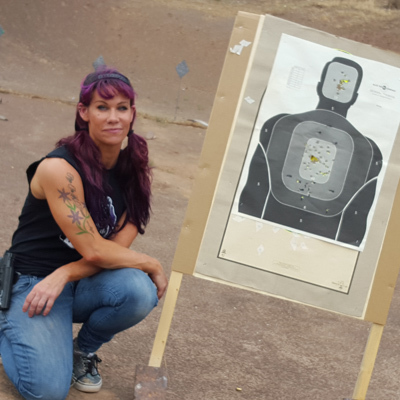 Limited to 2 students max per private session - second person @ $50 per hour. 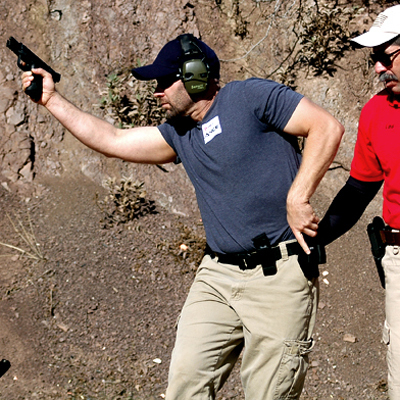 TAC-1's private training help people achieve their personal shooting goals. 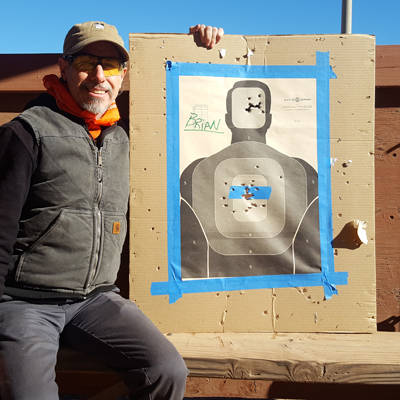 Our private session includes basic fundamental of shooting, law enforcement training, shotgun and rifle shooting, competitive shooting lessons, Film & TV role development, personal defense, a couple training and much more.